All-New March 2019 Issue Available Now! 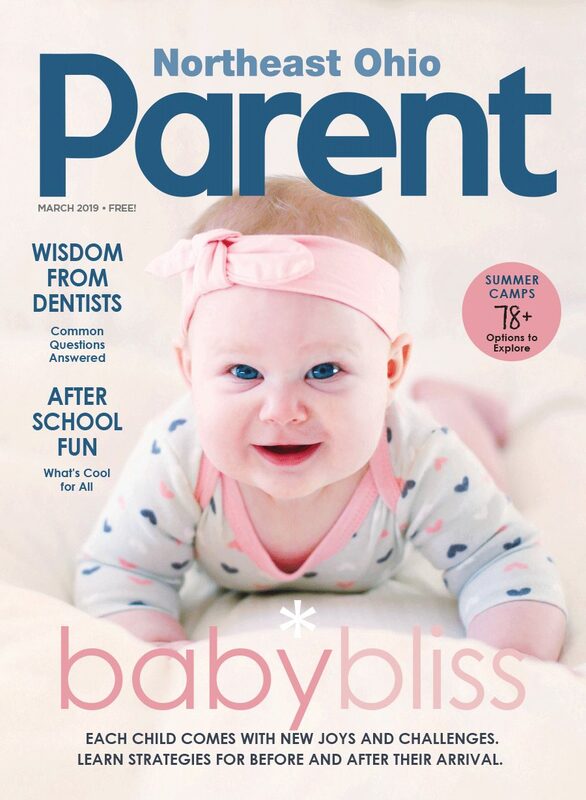 The March 2019 issue of Northeast Ohio Parent is on newsstands, but the easiest way to check it out is by viewing our digital issue. This month, we offer information and resources for new and expectant parents, with features on the benefits of a lullaby, breastfeeding, and the facts surrounding high-risk pregnancies. Also, look for strategies to help your child move beyond thumb-sucking, as well as advice from pediatric dentists for a healthy smile for your child. We also continue to help you prepare for your children’s summer camp experience with an in-depth look at day camps, and a lineup of more than 75 summer camp listings to aid in your search. Plus, look for area education news, family-friendly events, parenting features, and much more. Click here to view the March 2019 digital issue!